Children may register for this course if they are 12 years old or turning 12 this year. 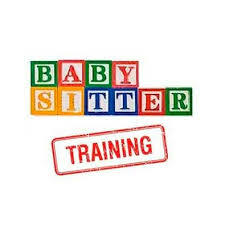 This course includes the babysitting manual and certification from Canada's Safety Council. The course will be held at Dragonfly Centre on April 6th from 9-3 and after school on Mondays April 8th and 15th from 3:30-5pm. For Saturday's session, please wear comfy clothes and bring a bagged lunch.